Welcome to our interview and Fontlist series as part of the FontShop Celebrates: Women in Design week. During this series we interviewed a few of our favourite female designers. 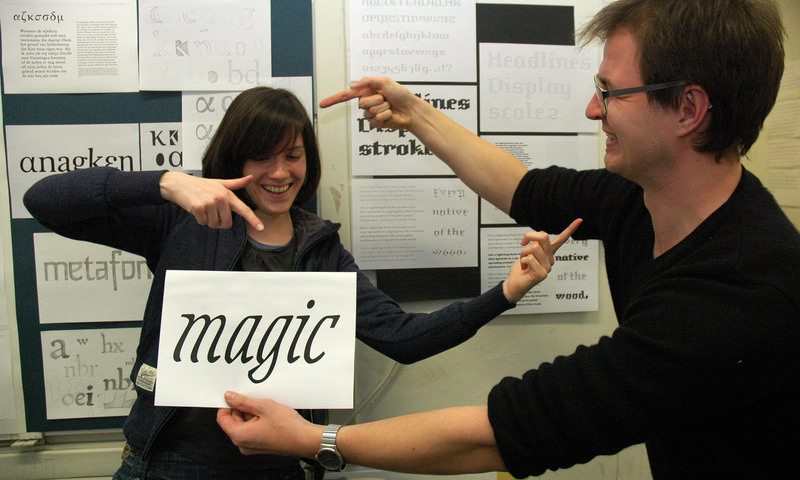 We then asked them to compile their own Fontlists of their top type picks, giving reasons as to why those particular faces tickled their fancy. 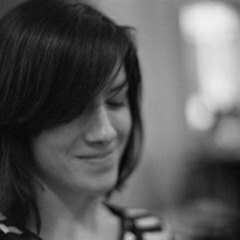 Next up is Slávka Pauliková, editorial, book and type designer. What drew you to book design in the first place? How have eBooks changed the way you design, if at all? If there is one book that you could take with you to a desert island, what would it be? 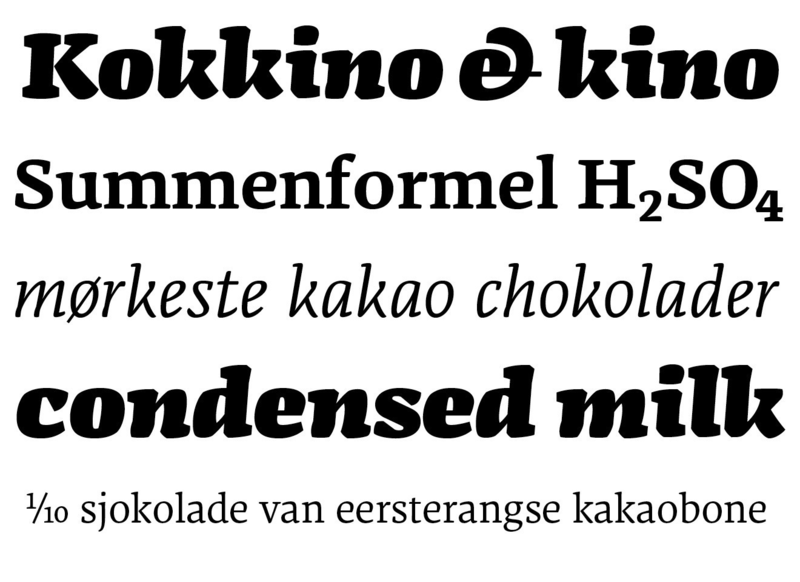 Originally drawn as a graduation project at the Type and Media masters course at the Royal Academy of Art in The Hague, FF Dora is a strong-willed type family consisting of five styles: Regular, Italic, Bold, Bold Italic, and Display. You worked with Joost Grootens in his studio in Amsterdam for a number of years. What was the most interesting project whilst you worked there? Having lived in a number of countries including Slovakia, the Czech Republic and now The Hague, is there another place in the world were you would love to live? 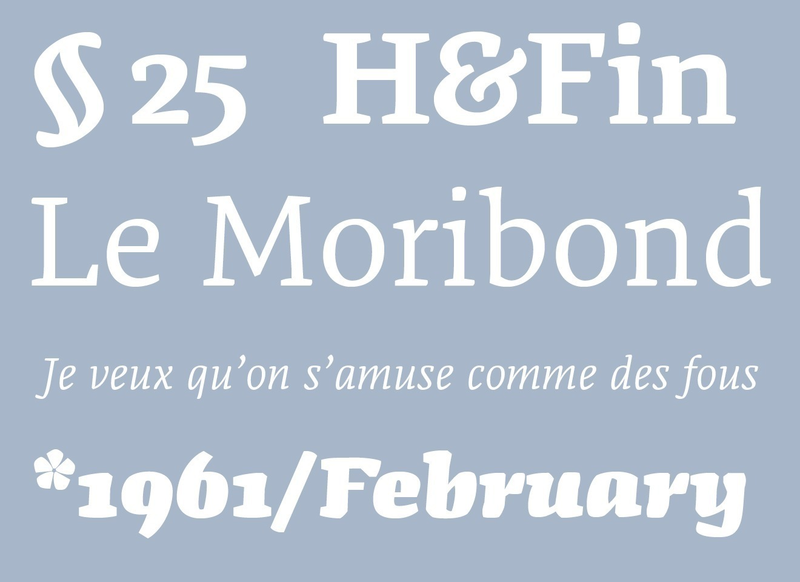 FF Dora’s construction principles — especially in the italic and display styles — are based on a detailed study of today’s handwriting styles. The main focus was on transforming handwritten shapes into a serif text typeface, not a script face. Much of the distinctive personality of the typeface is derived from this idea. The name Dora is taken from the Slovakian nickname for headstrong girls. 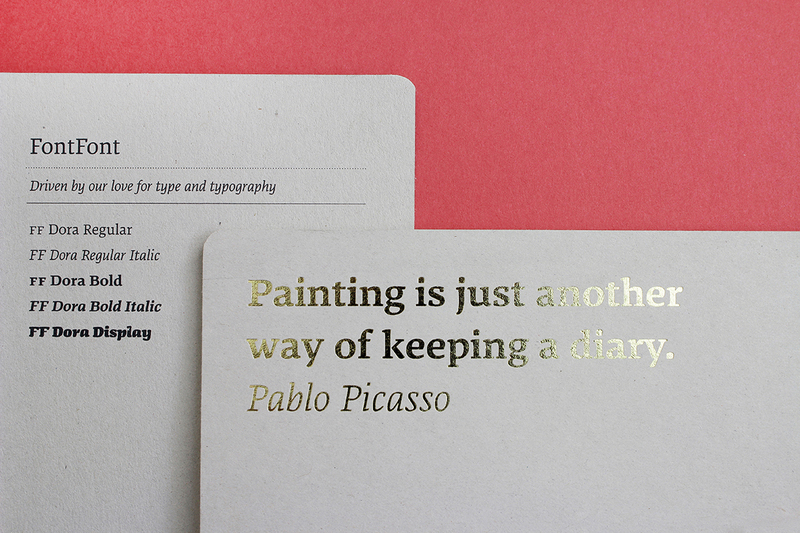 If you could push the current boundaries of print, what would you experiment with when designing your next book? Who would you love to design a custom typeface for? Discover Slávka’s work on her personal website, and her Favourite typefaces in her specially compiled Fontlist.